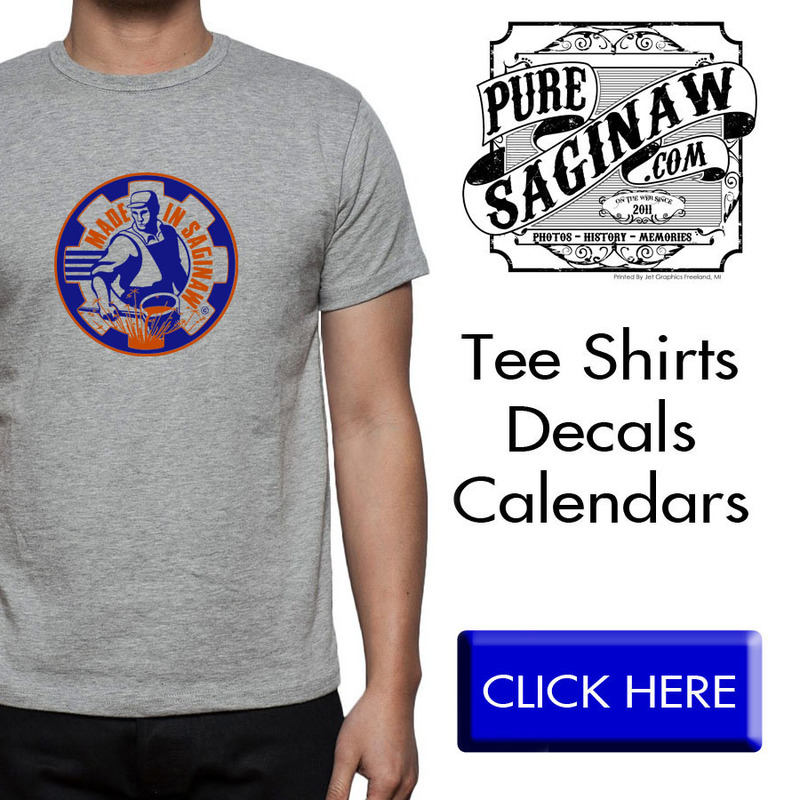 Pure Saginaw | What On Earth in Saginaw Michigan? What On Earth in Saginaw Michigan? On the Science Channel, there is this show that I watch called What On Earth, where people have found strange patterns, or objects in satellite photos. Experts decipher the photos, and try to determine what they are looking at in the photo, yeah I know its not Game of Thrones , but that is the kinda shows I like to watch. While doing research for my baseball post a few months ago HERE. 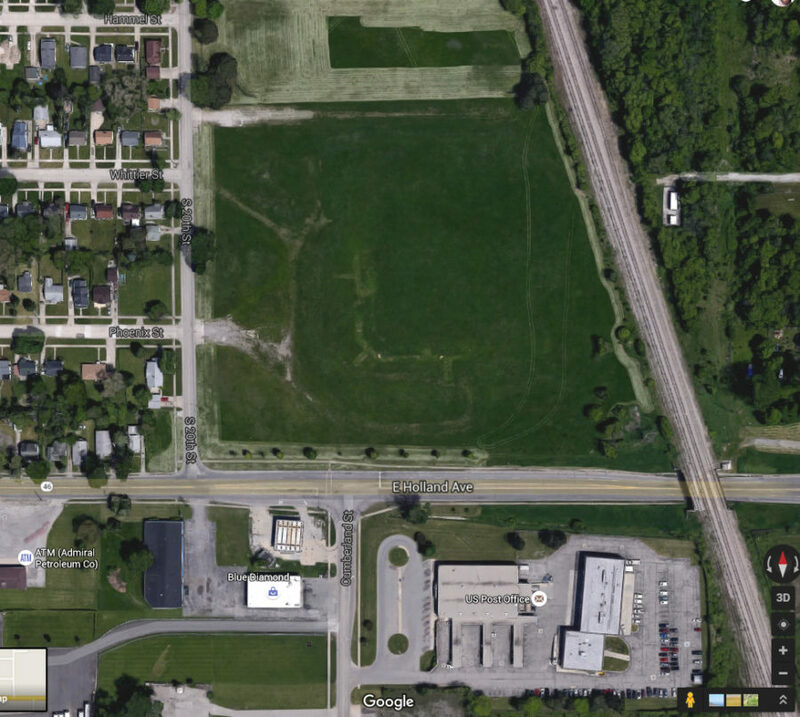 I was looking at the satellite pics HERE for the corner of 2oth and Holland Streets, where the old ball park, Veteran’s Memorial Stadium, built by Ike Bearinger was supposed to be. I noticed an “L” shaped pattern in the grass and now I am wondering if that was the outline of the old ball park. 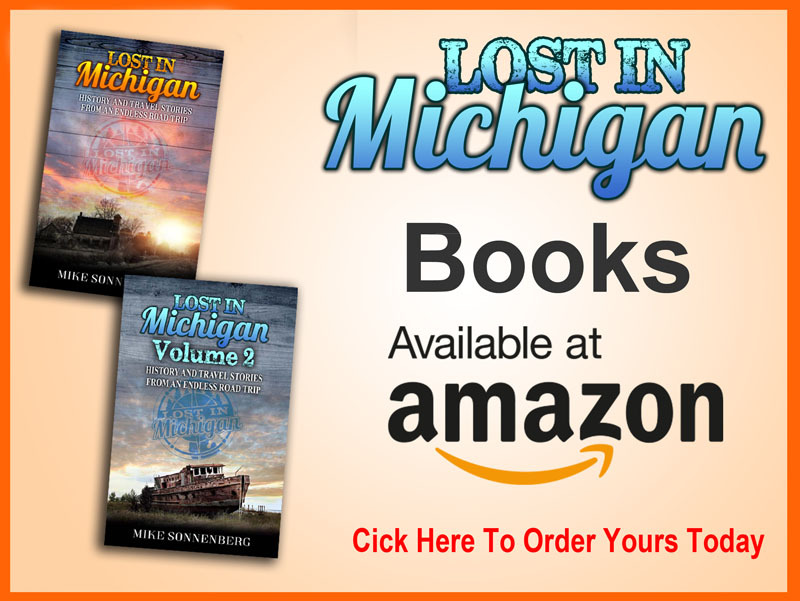 If my grandfather was still alive I would ask him, since he lived a lot of the history in Saginaw. Since he is not around, I am asking if anyone knows for sure where the ballpark was? and would this be left over from the old stadium?